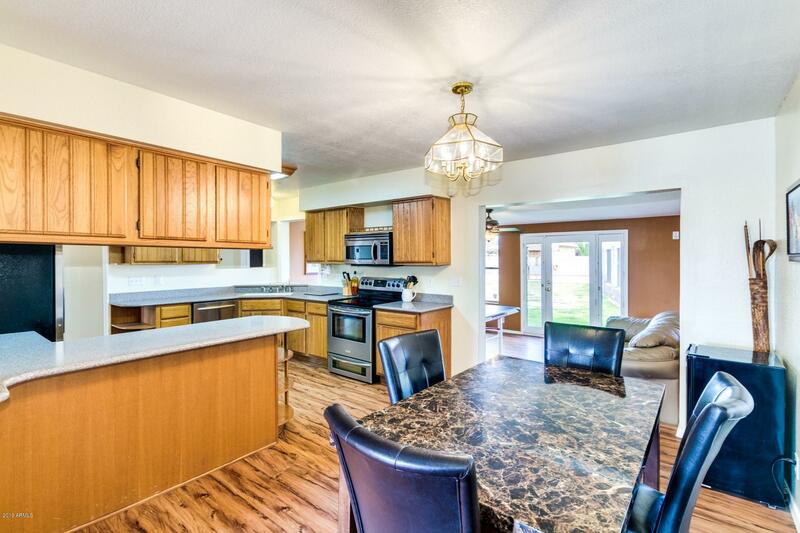 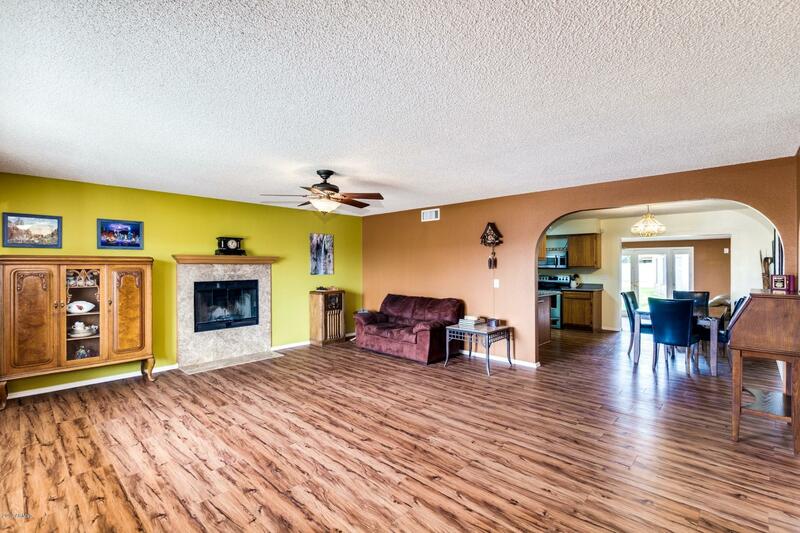 Great 5 Bdrm 3 Bath home on nearly an acre. 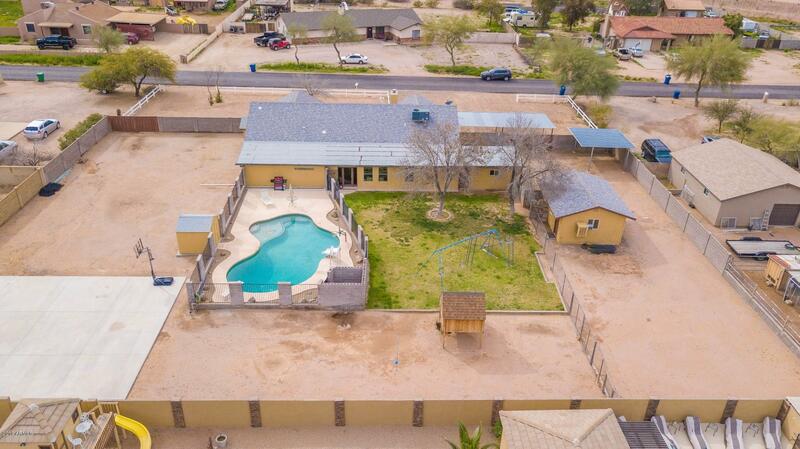 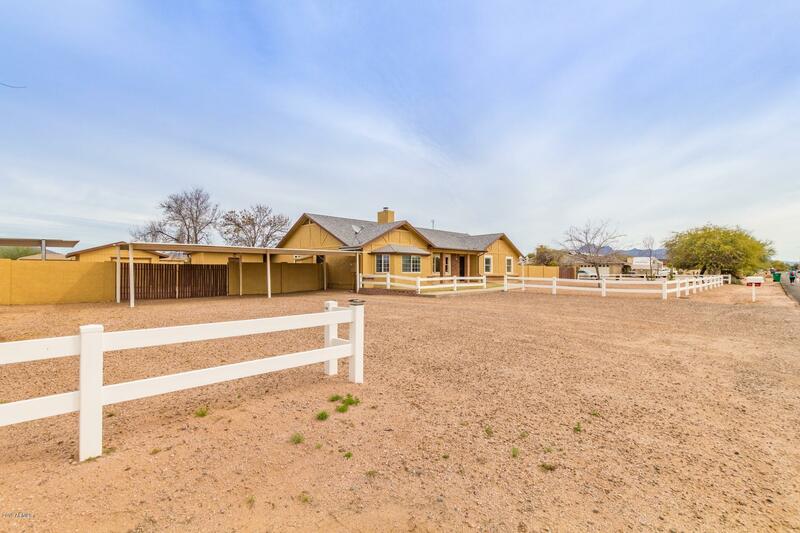 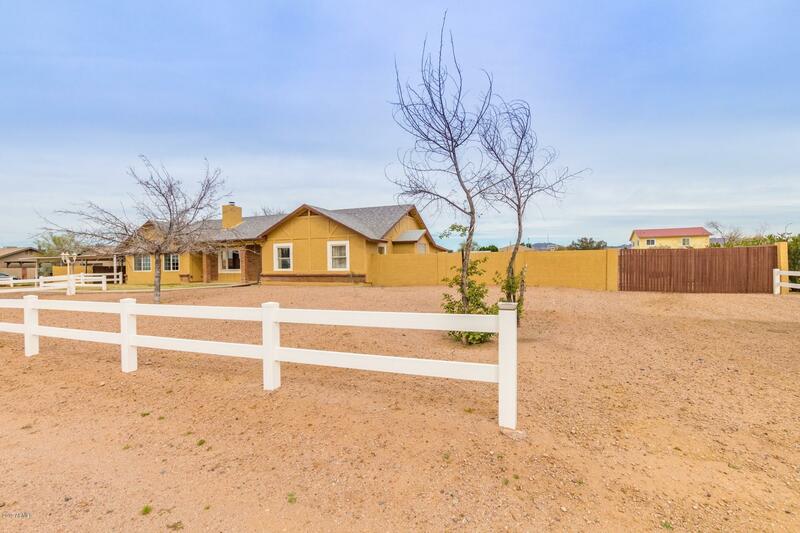 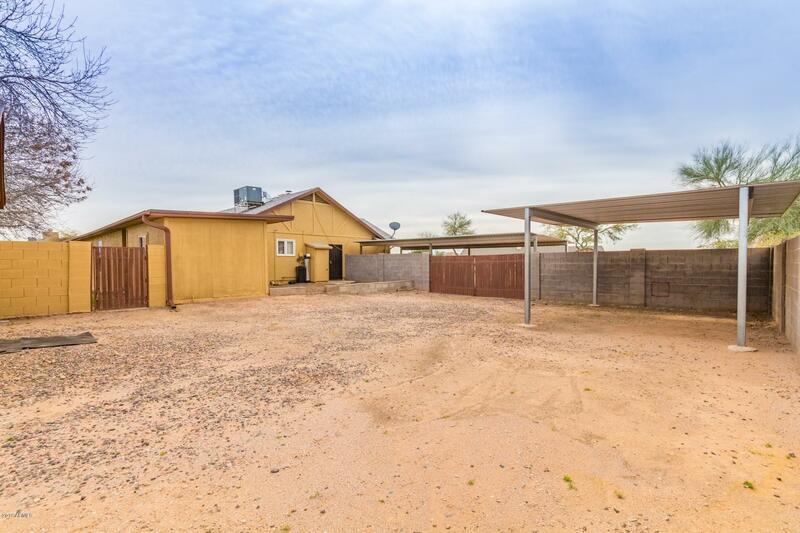 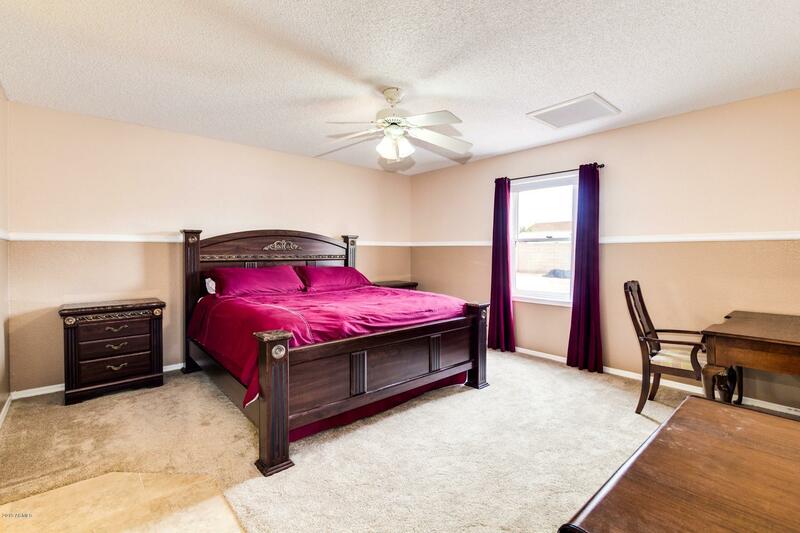 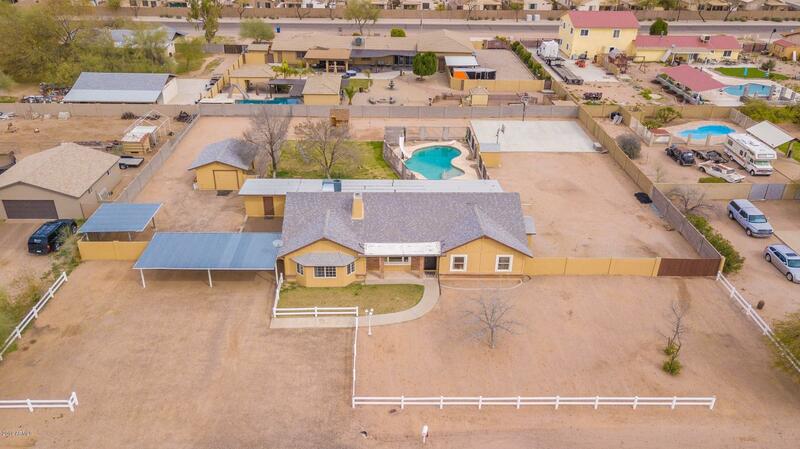 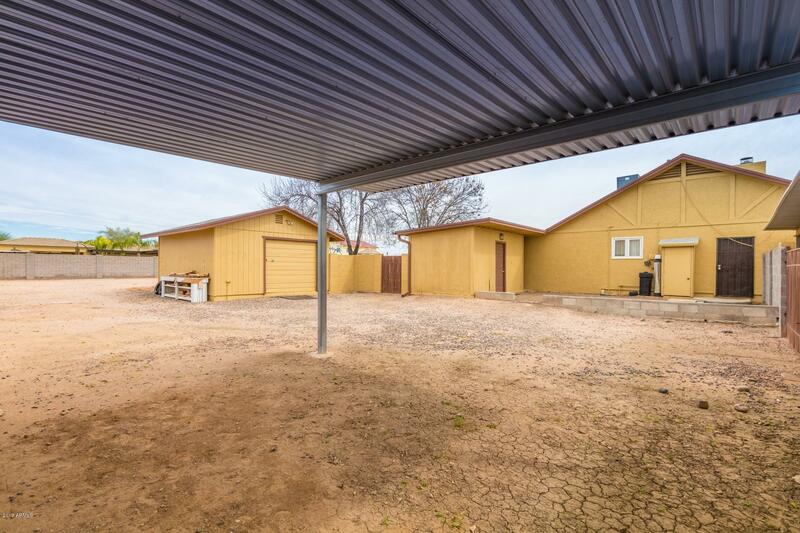 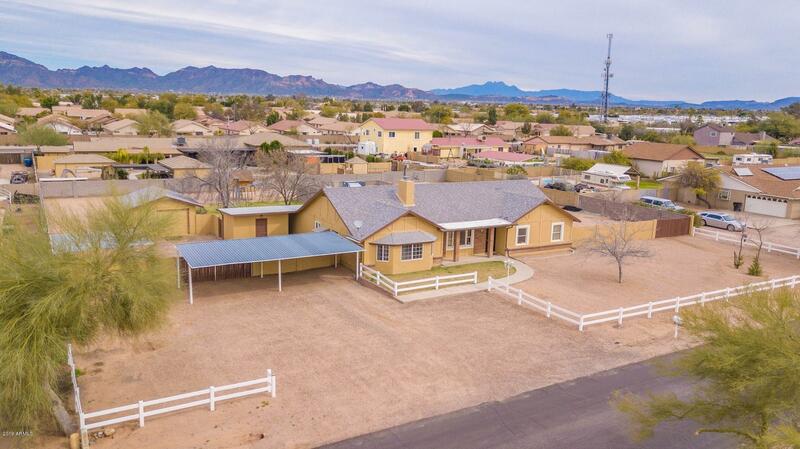 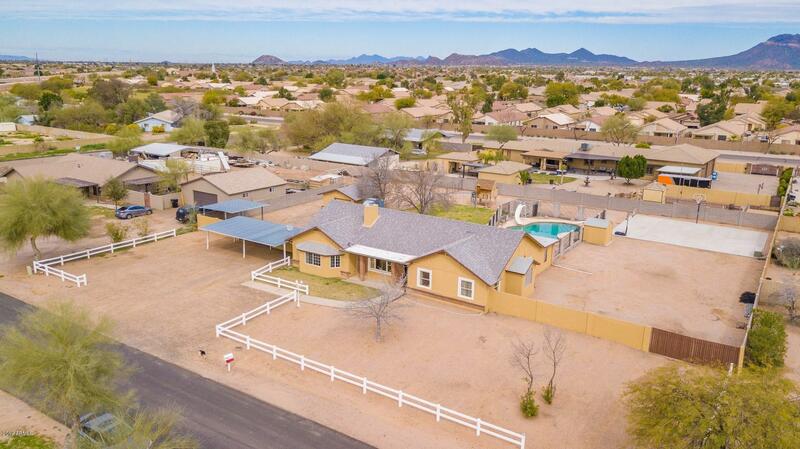 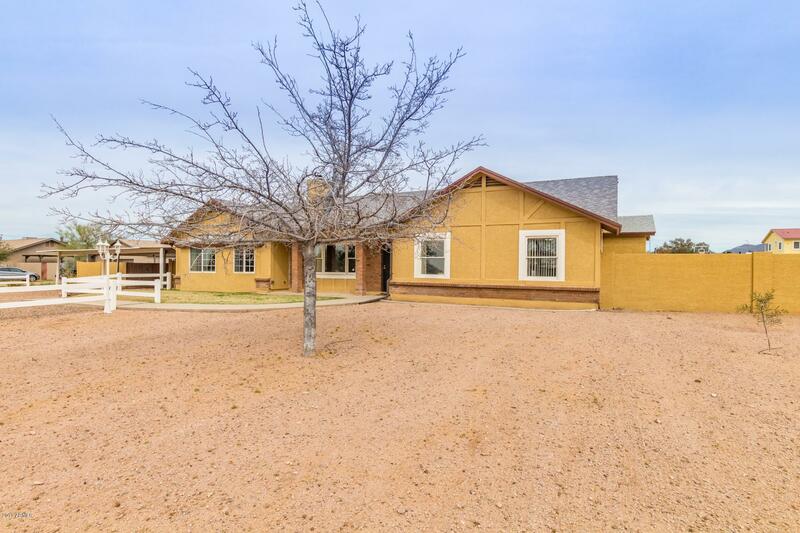 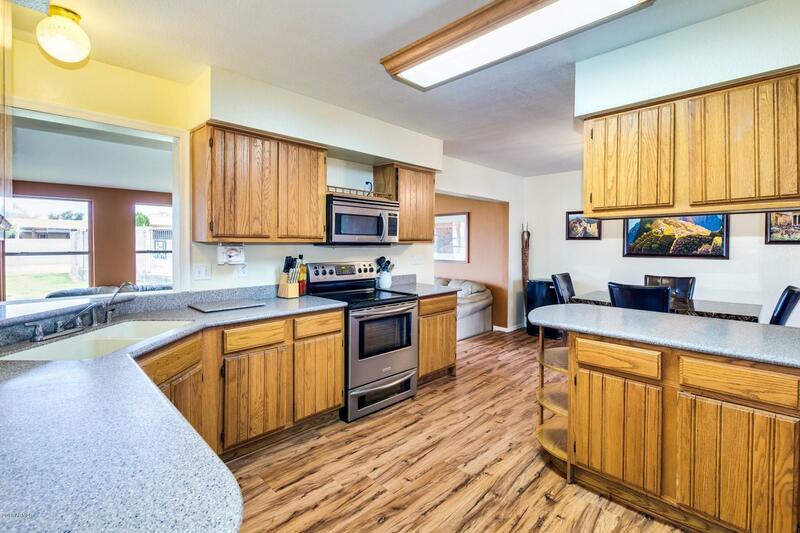 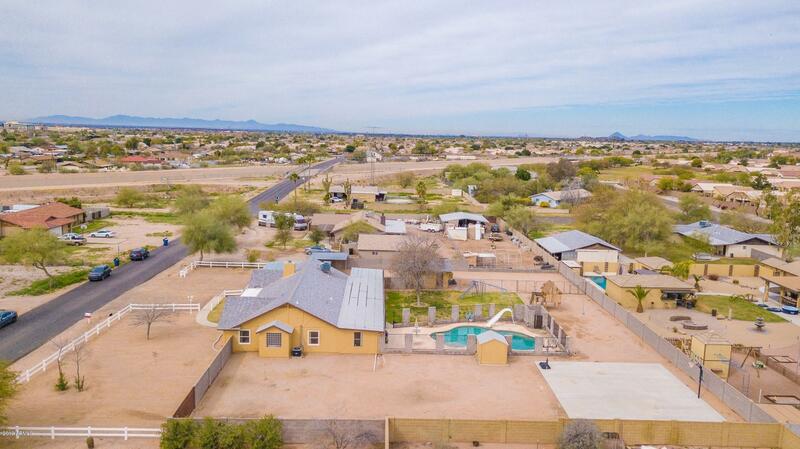 Pristine horse property in a quiet Mesa community with no HOA. 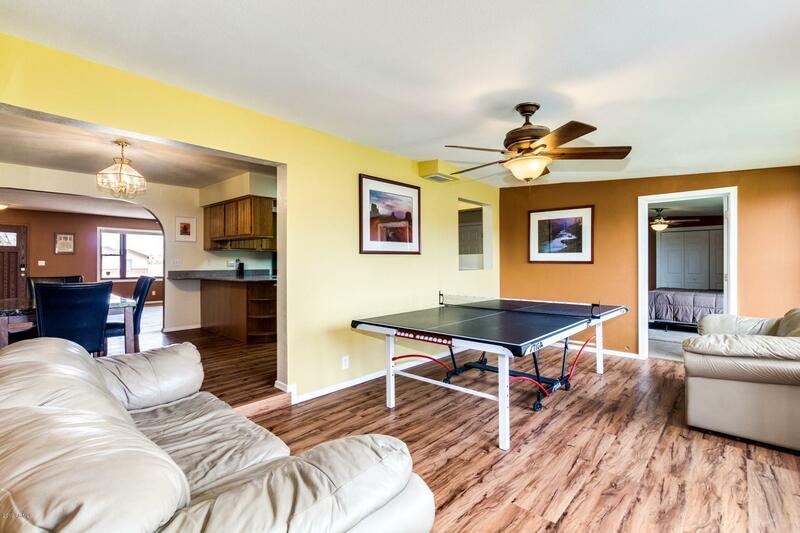 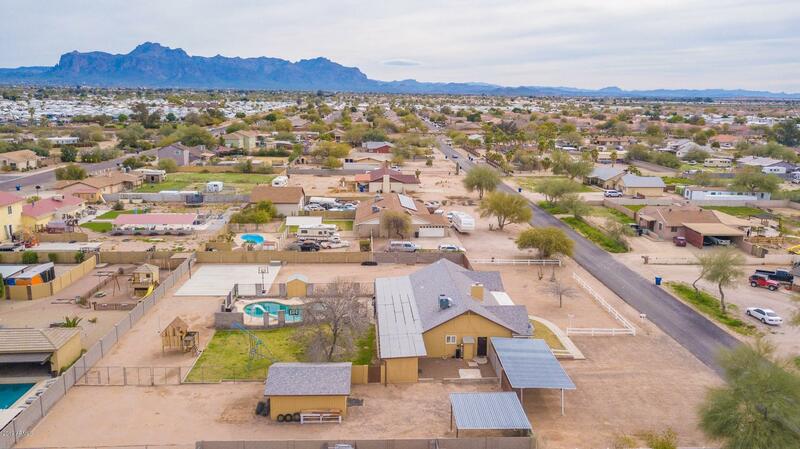 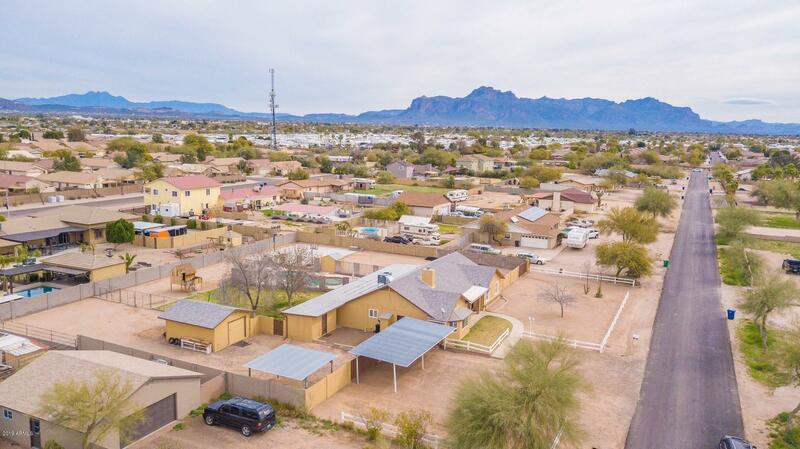 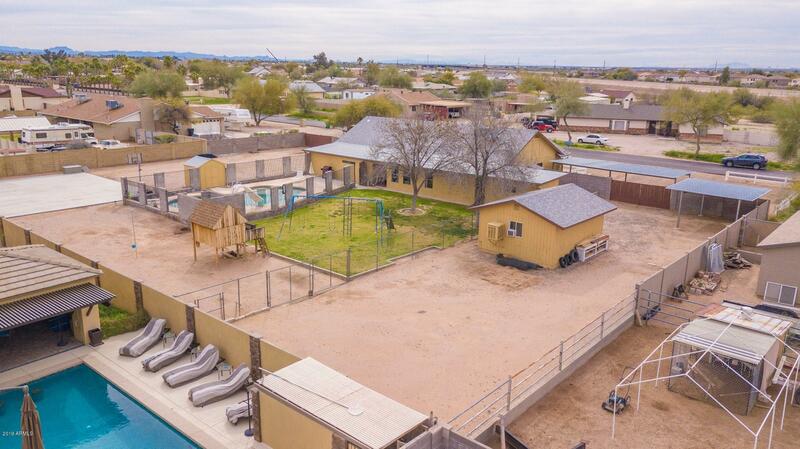 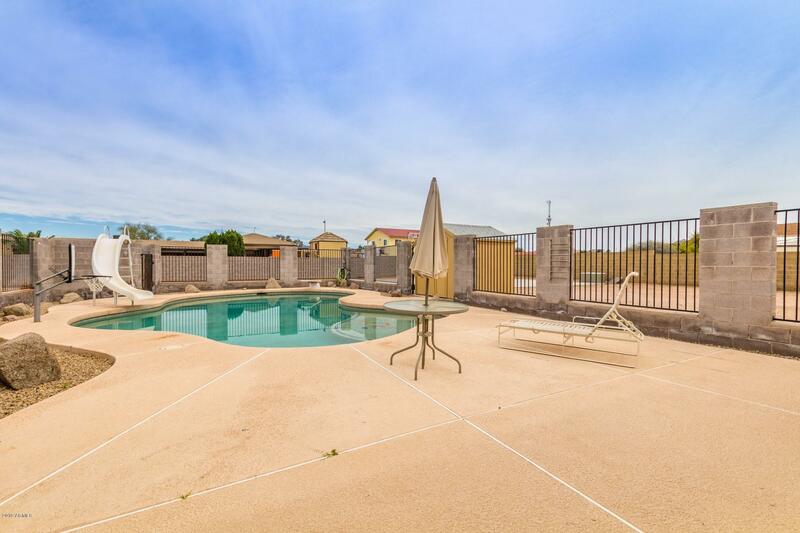 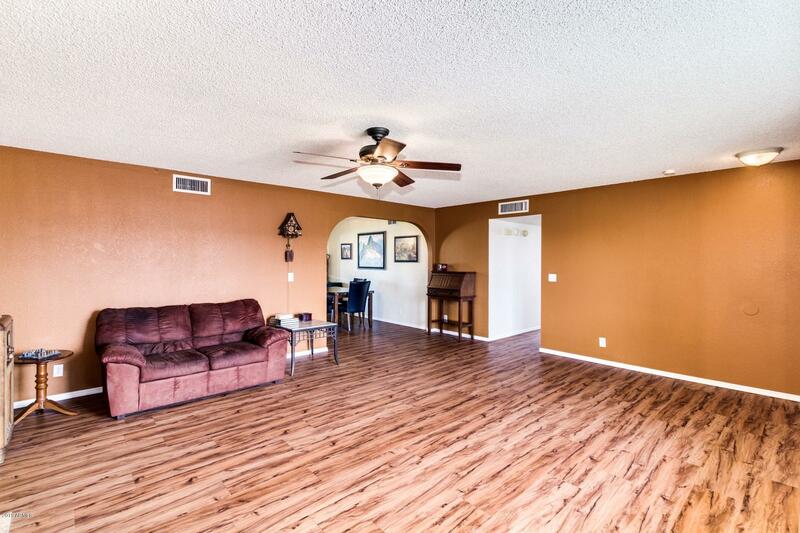 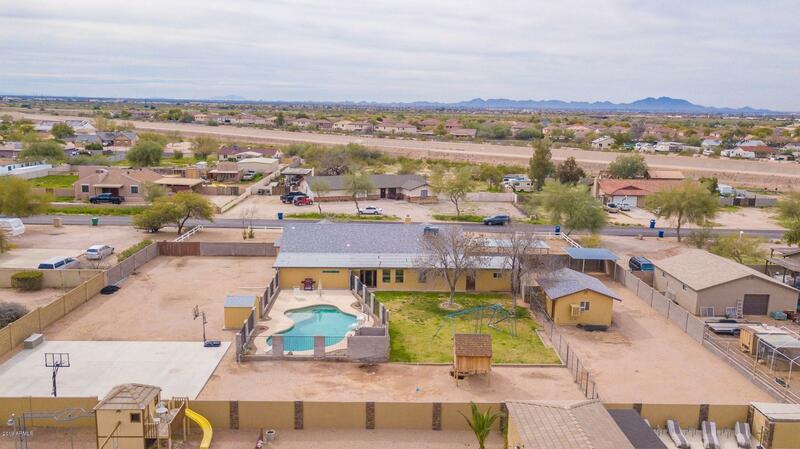 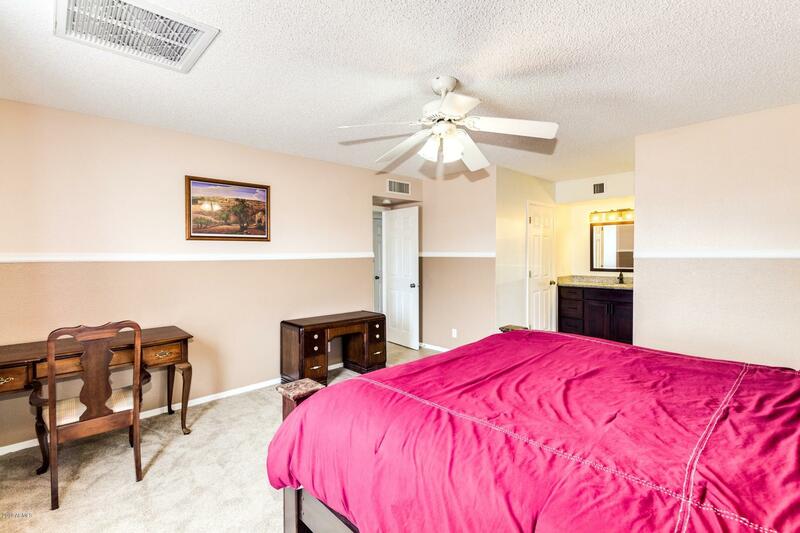 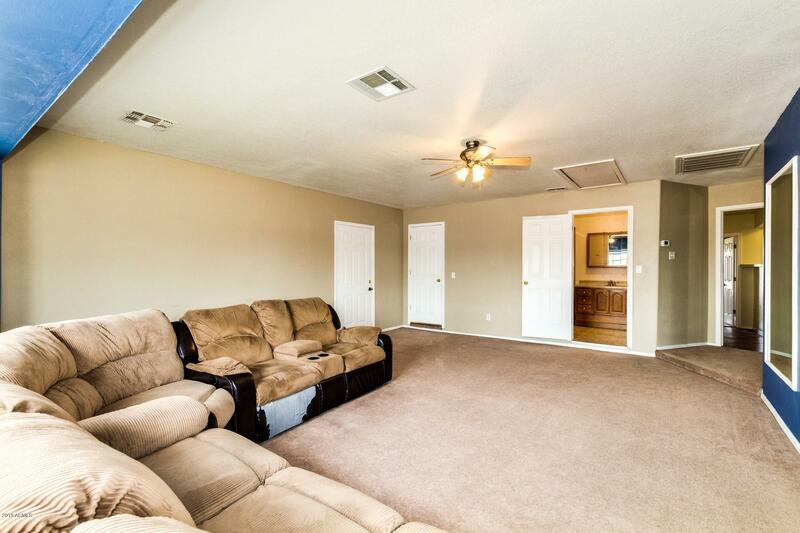 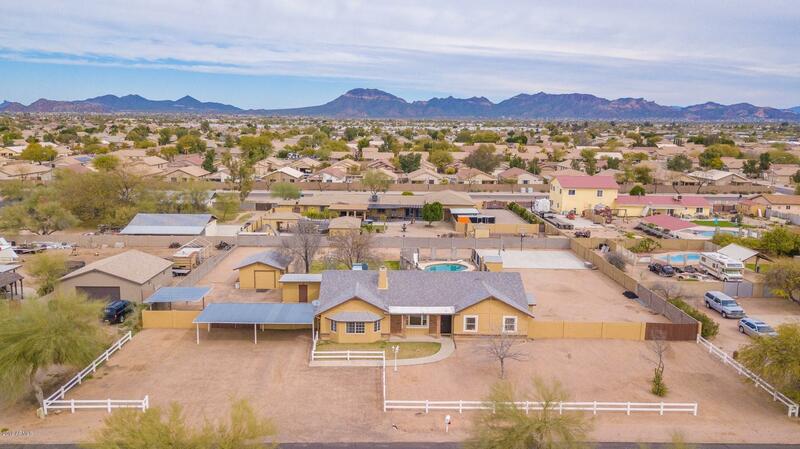 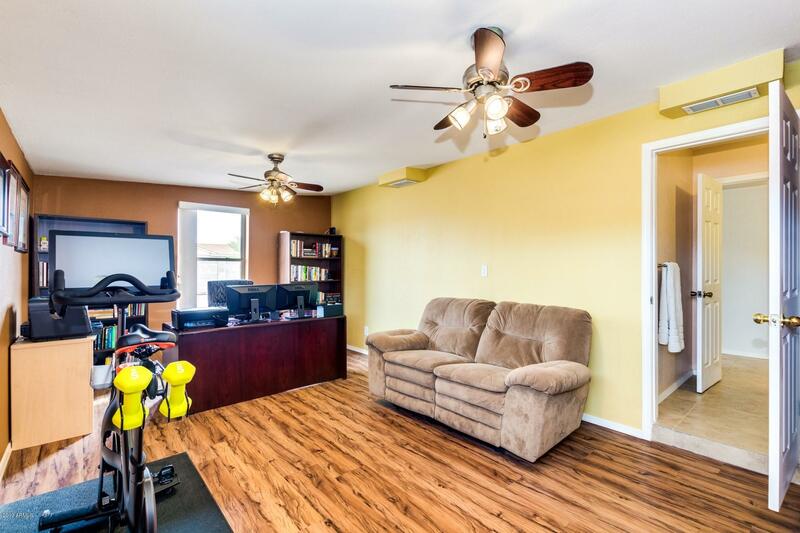 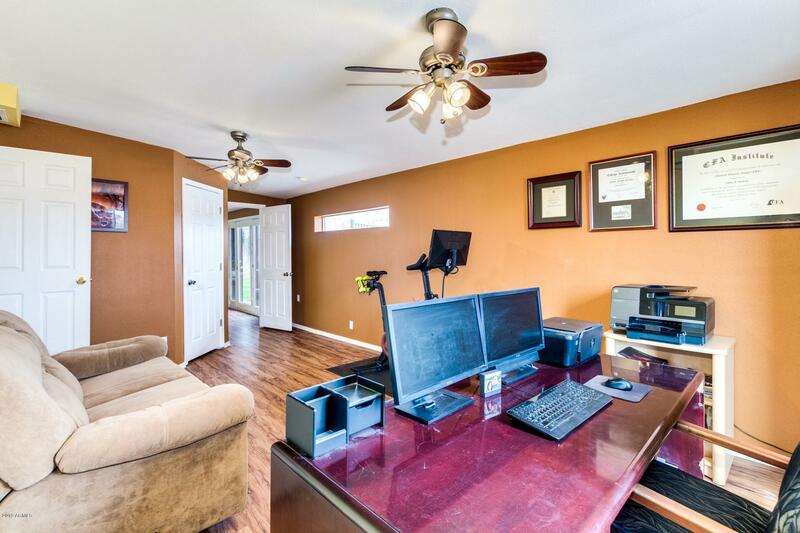 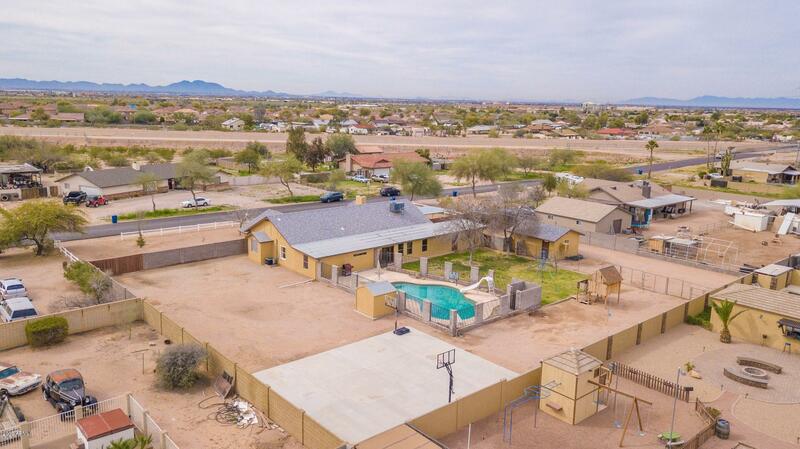 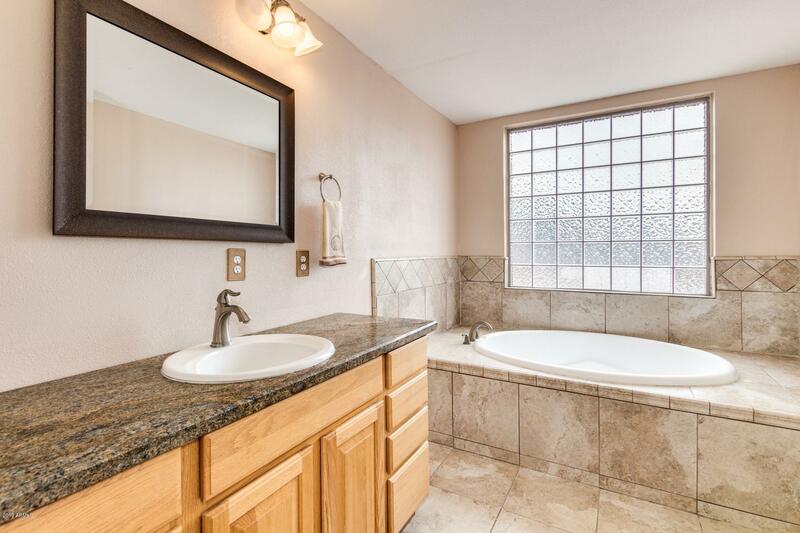 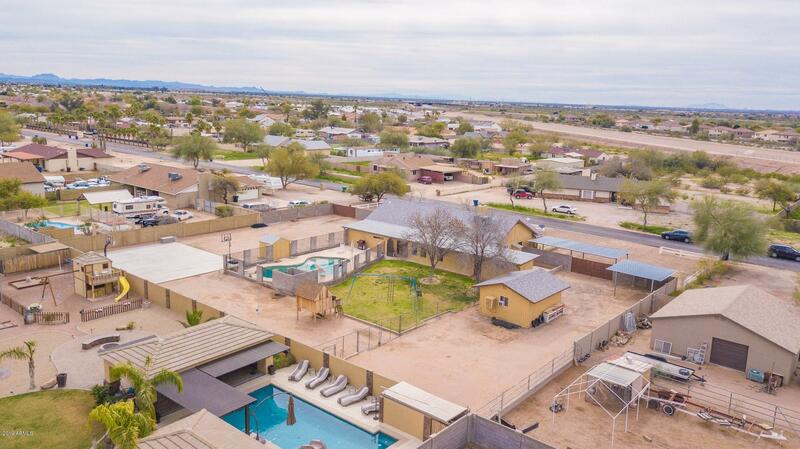 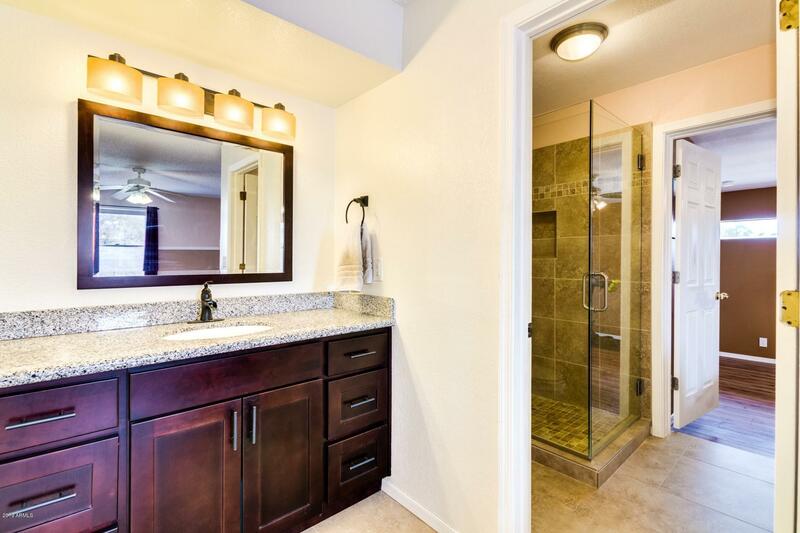 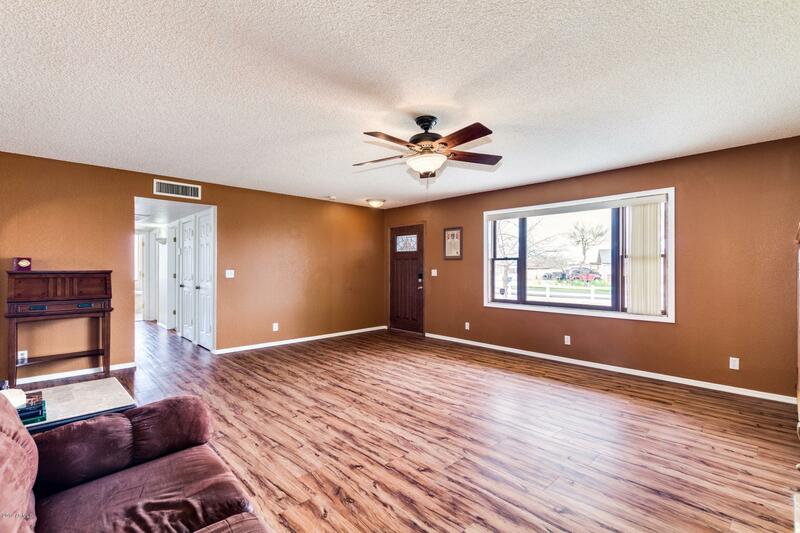 Enjoy the tranquility of wide open spaces and beautiful Superstition Mountain views all within easy reach of shopping, entertainment, the US 60 and the 202. 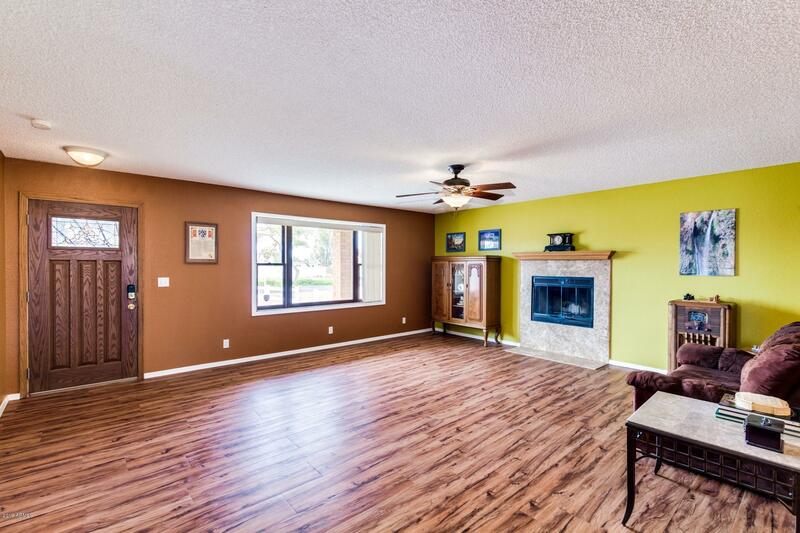 Inside, you'll find separate living and family rooms , new flooring and carpet in 2018, charming fireplace, a spacious eat-in kitchen with SS appliances and a breakfast bar. 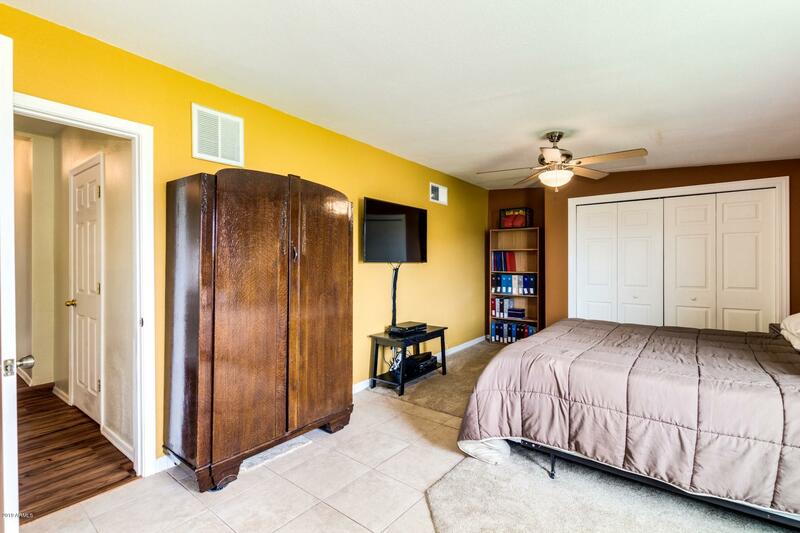 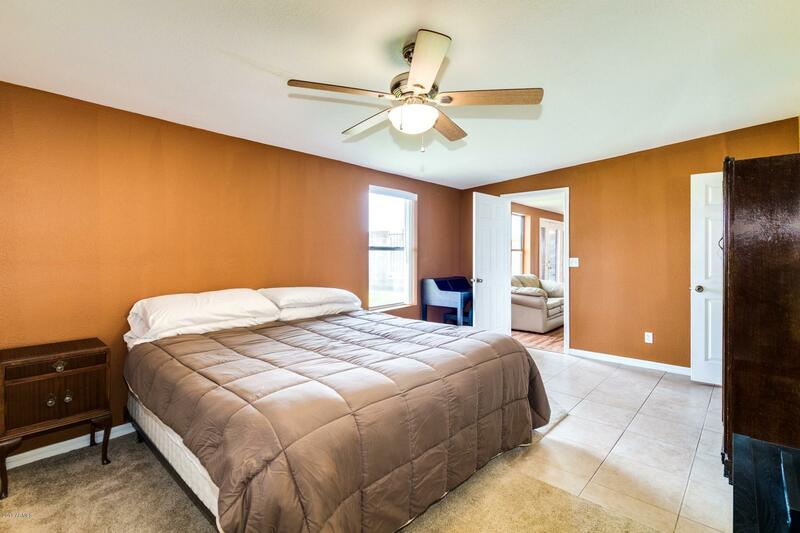 Full guest quarters are an added bonus. 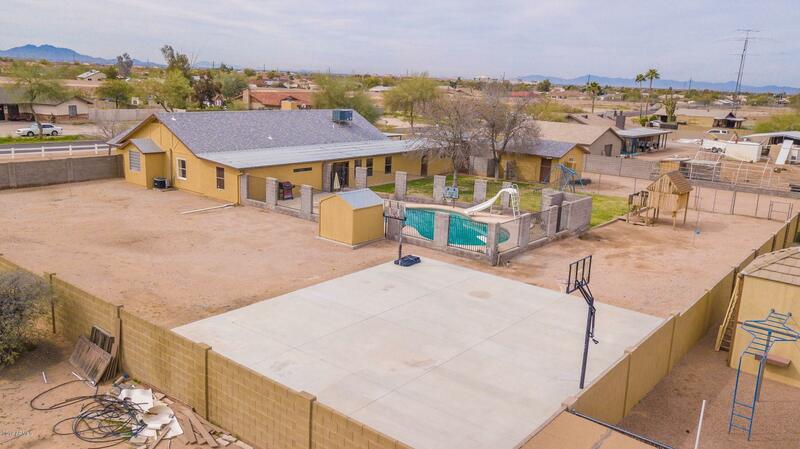 Sprawling backyard is an entertainers dream. 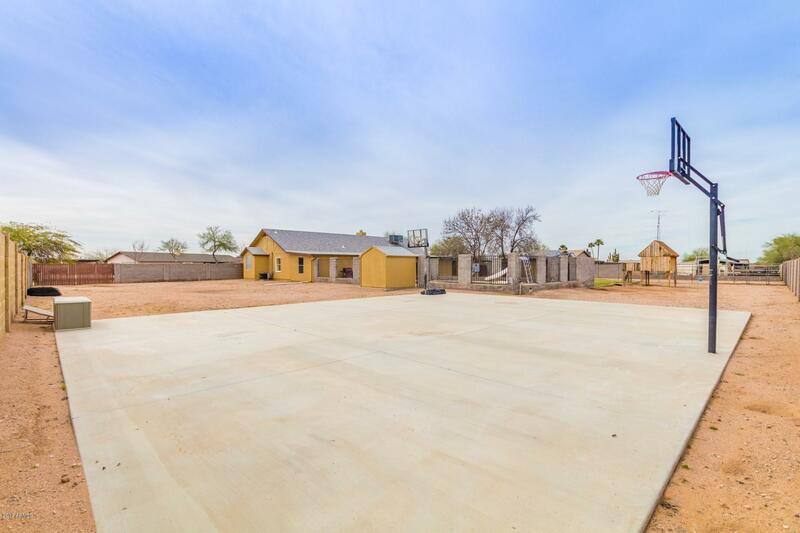 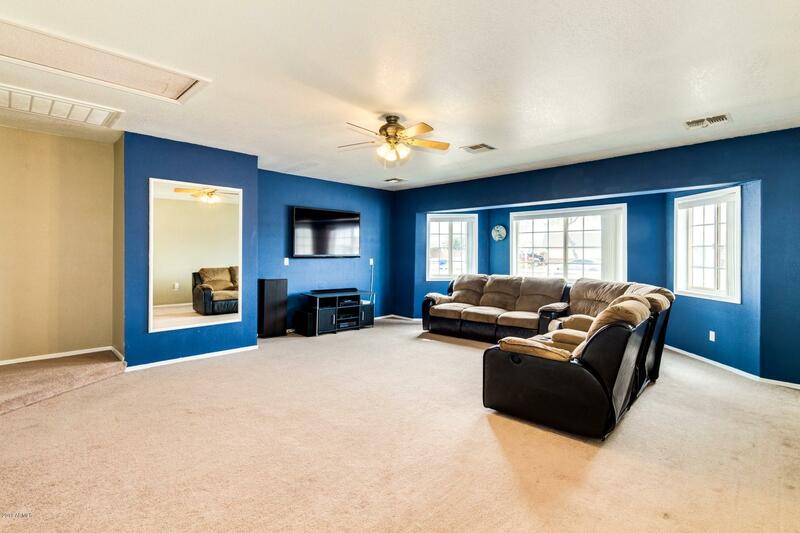 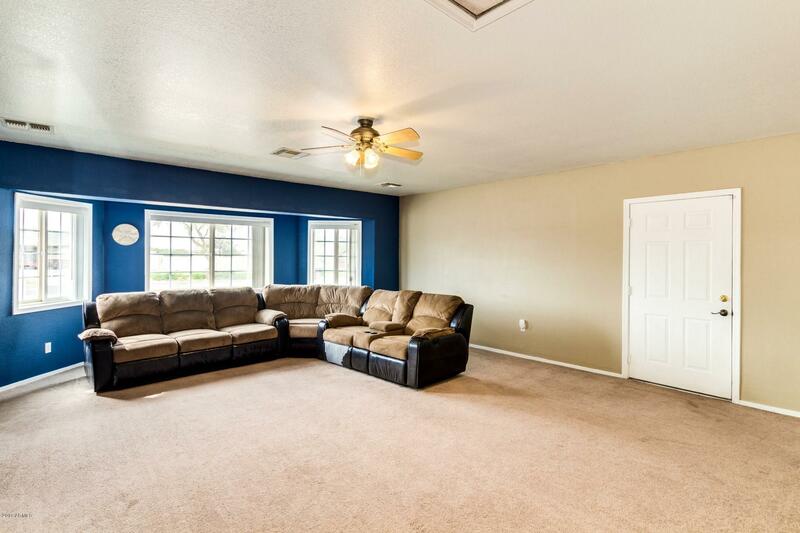 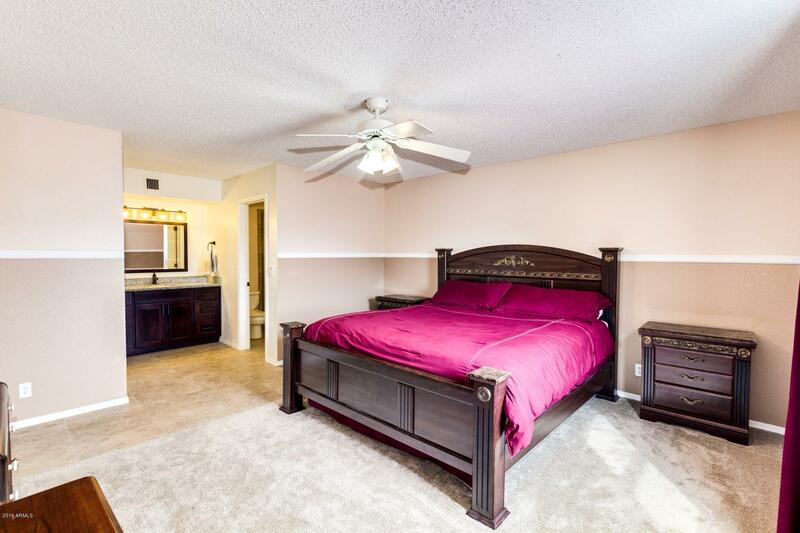 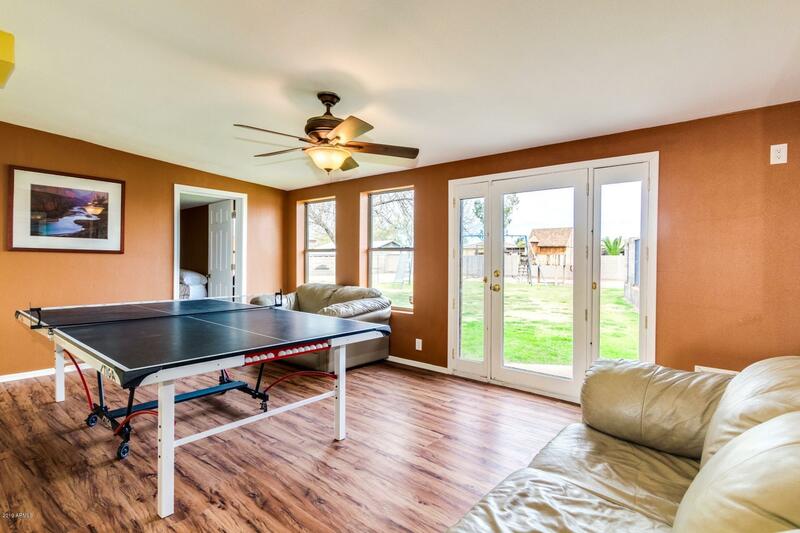 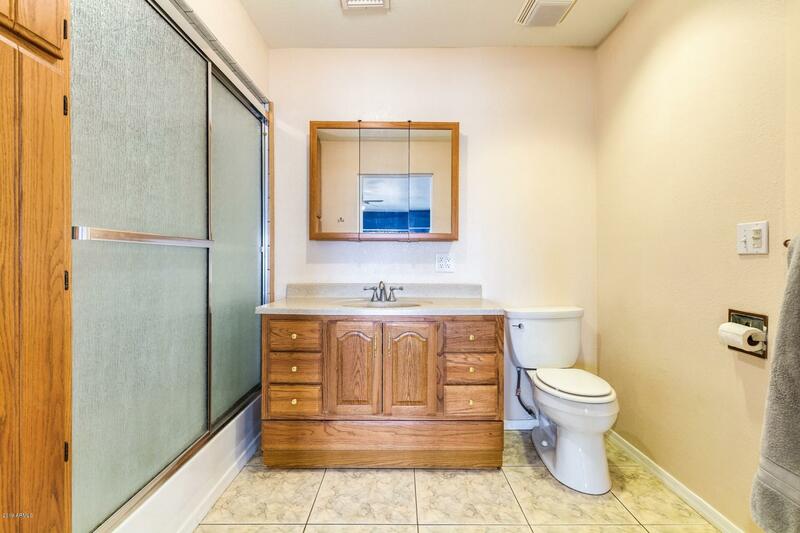 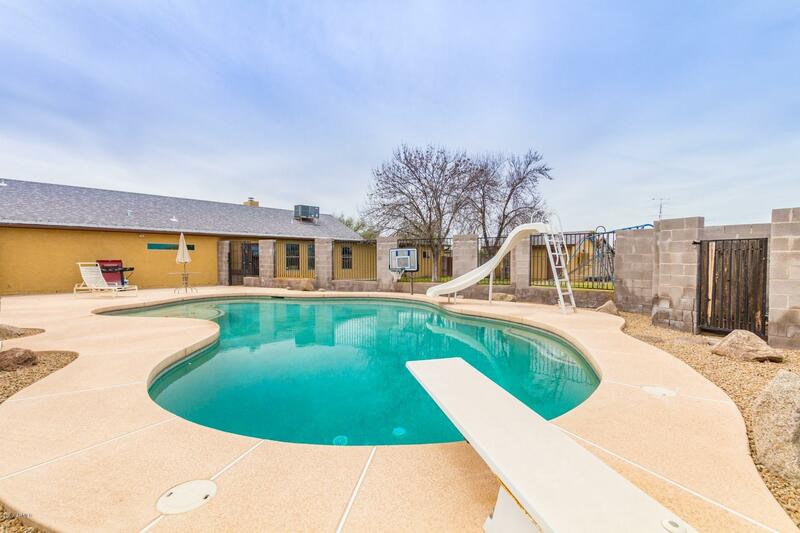 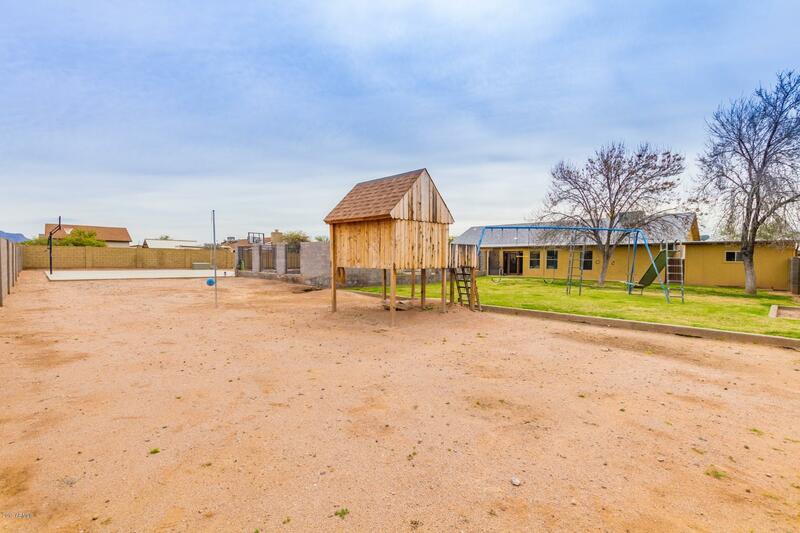 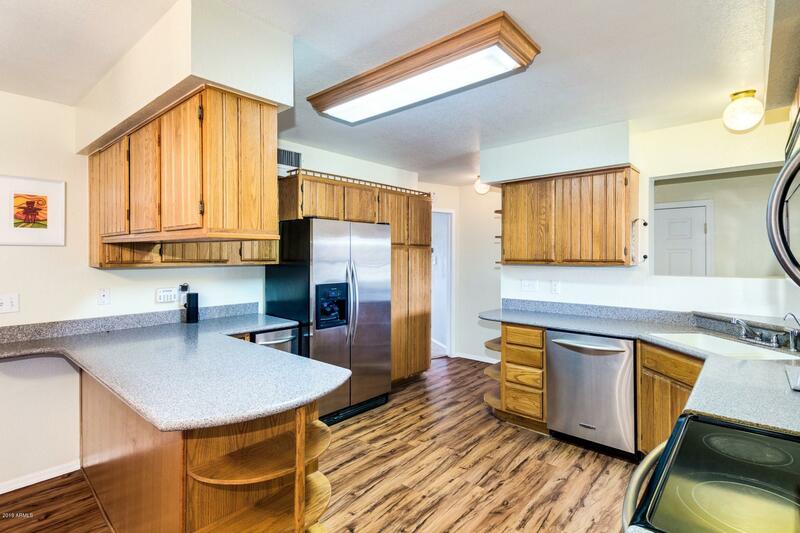 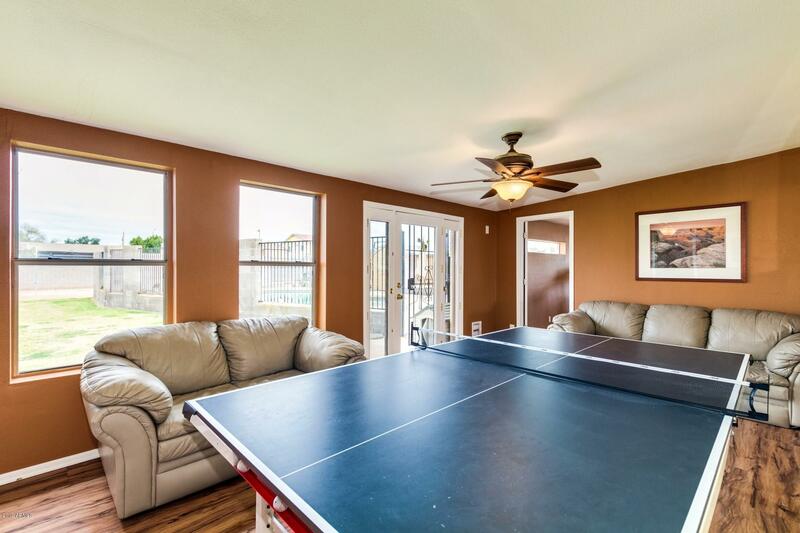 Beautiful pool, Basketball court, RV parking, separate storage shed/shop. 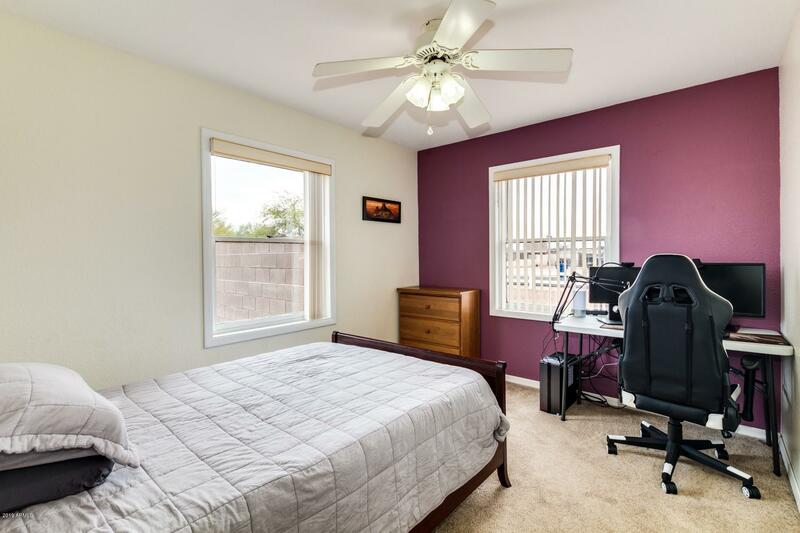 New split AC system in 2018. 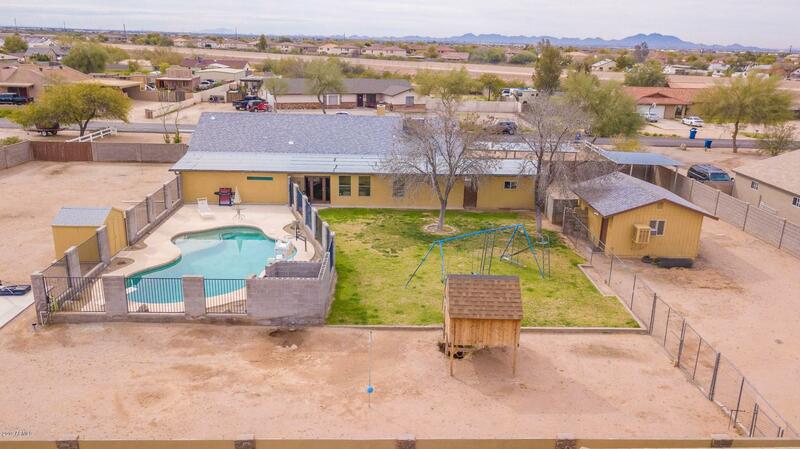 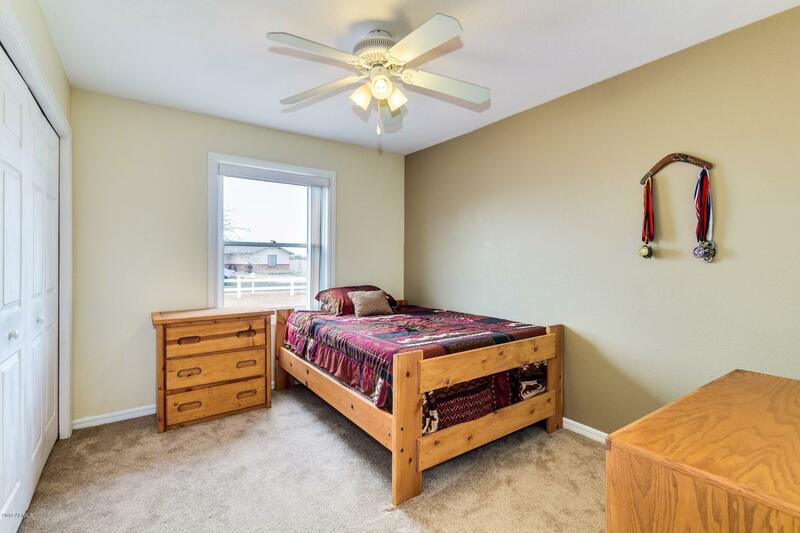 This home has everything you've been searching for! 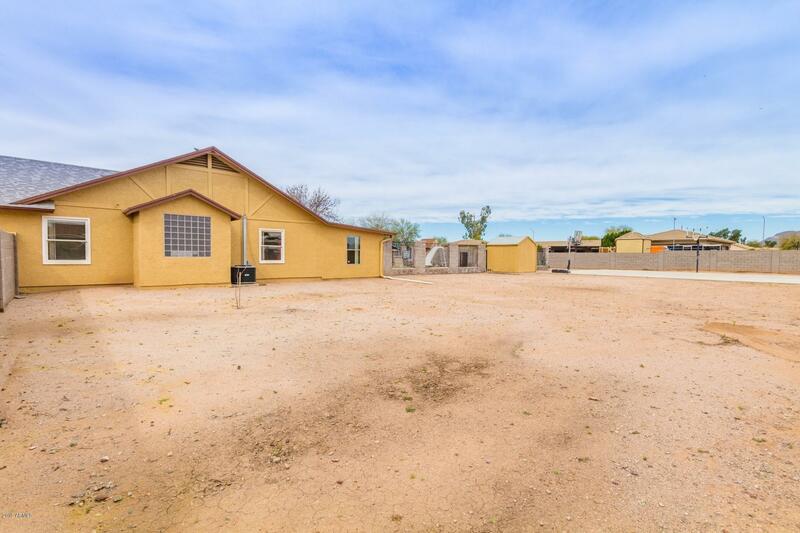 US 60 to Signal Butte Rd. 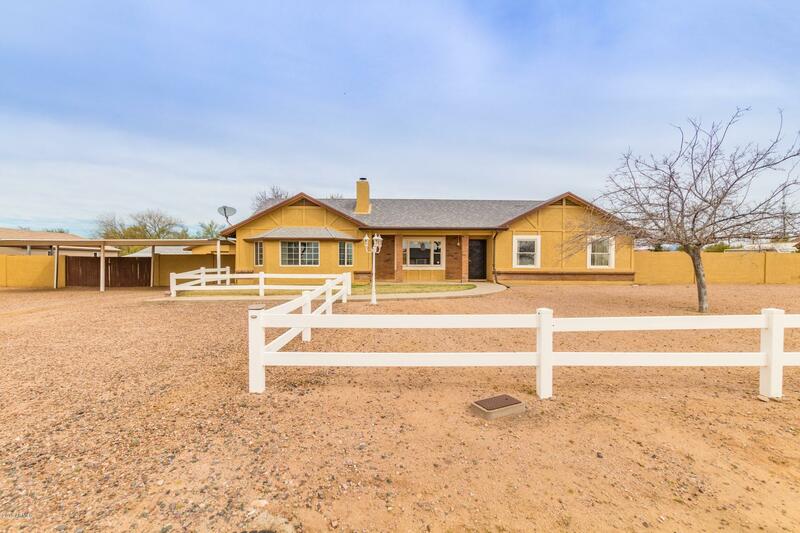 North past Southern to Grove St. East to home on North side of road.